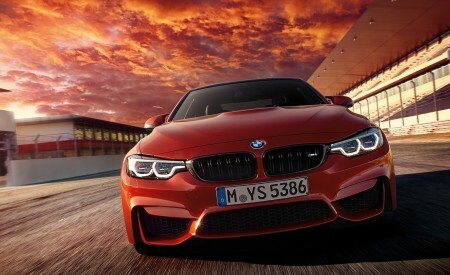 “BMW updates its 1- and 2-Series model lines. For 2018 model year 1-Series models will get black double-kidney grill and black contour around headlights, and darker tail lights. Two new colors and four new wheel sets have been added to options list. 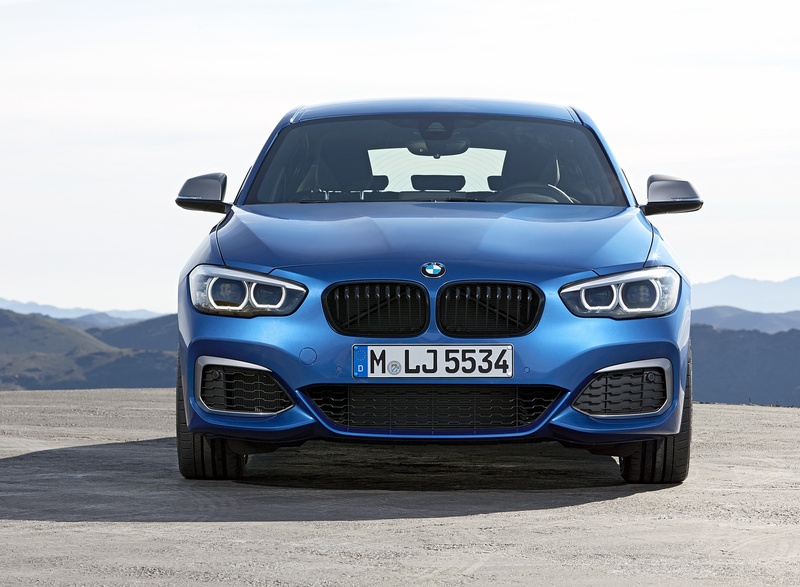 Top of the line model, the M140i and M140i xDrive get Edition Shadow special trim. For more info check out the press release below:” Ed. Unmistakably sporty, with a higherquality feel and greater presence. 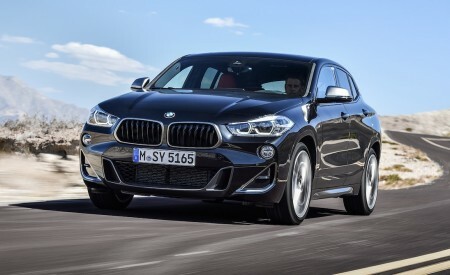 New special-edition models, an enhanced premium interior, extended connectivity features and the latest-generation iDrive operating system: this is the next generation of the BMW 1 Series. The sportiest representative of the premium compact class comes with a broad range of efficient engines encompassing powerful three-, four- and six-cylinder variants. Uniquely in this class, the BMW 1 Series has rear-wheel drive, with the intelligent xDrive allwheel- drive system available as an option. The new edition of the BMW 1 Series will be launched in July 2017 in 3-door and 5-door versions. The success story of this sporty compact model dates back to late-summer 2004 and the introduction of the original BMW 1 Series. Thanks to its superior agility and driving dynamics, it rapidly positioned itself as the epitome of sporting prowess in the compact segment. 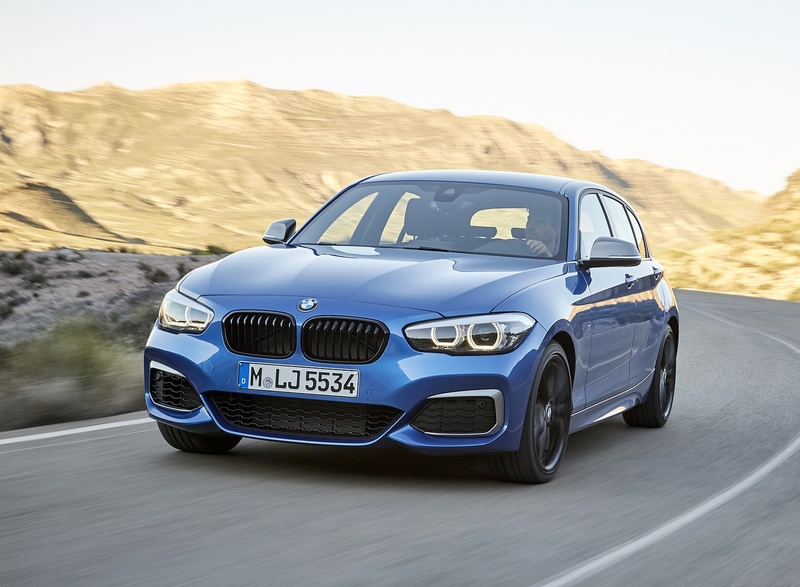 To date, more than two million units of the BMW 1 Series have been sold worldwide, of which approximately 960,000 are from the latest model generation. Germany is the most important international market and this is where one in four BMW 1 Series is sold, followed by the UK (20 per cent) and China (eight per cent). The BMW 1 Series is built in Germany at the plants in Regensburg (3-door and 5- door models) and Leipzig (5-door). There are also assembly plants for the Asia-Pacific region in Chennai (India) and Rayong (Thailand). 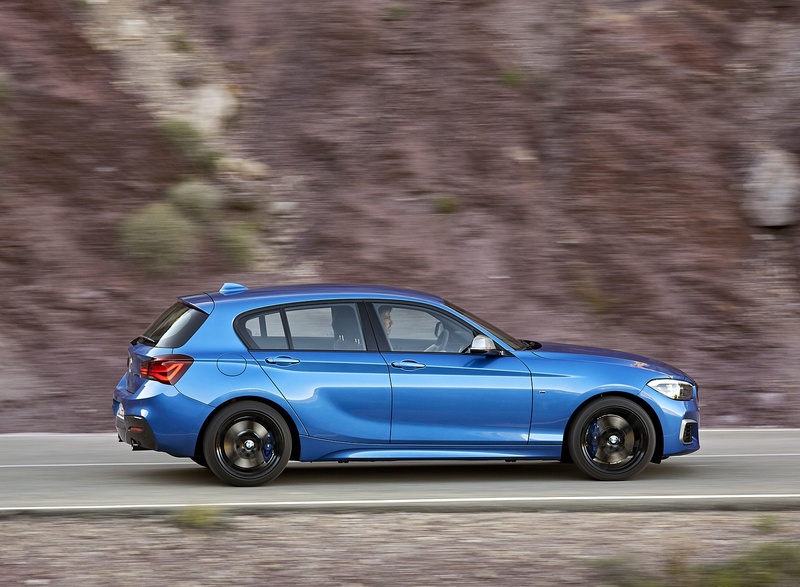 The BMW 1 Series is unmistakeably sporty: dynamic contours, the distinctive kidney grille, long bonnet and a sportily stylish rear define its appearance. 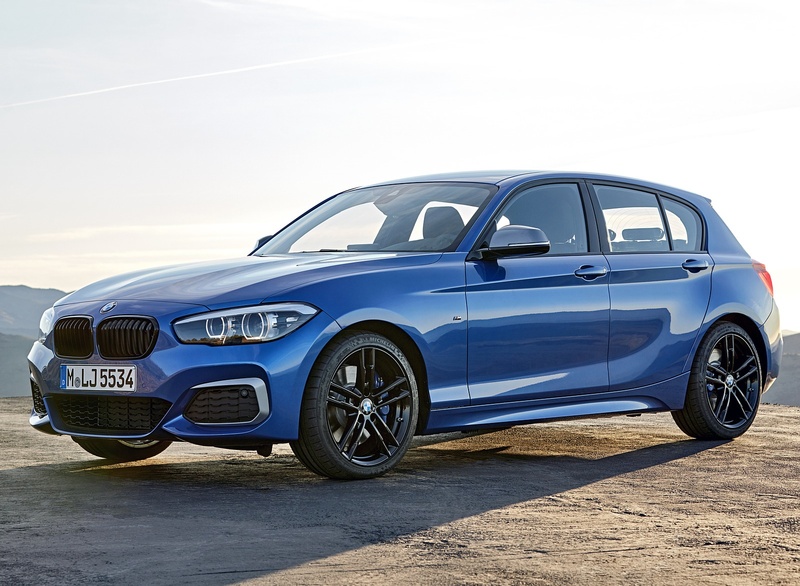 New special-edition models – the Edition Sport Line Shadow, Edition M Sport Shadow and BMW M140i Edition Shadow – see BMW emphasising the youthfully refreshing, sporty character of the 1 Series. The special editions stand out from their siblings with a kidney grille frame painted in black, LED headlights with black inserts and darkened rear lights which likewise feature LED technology. 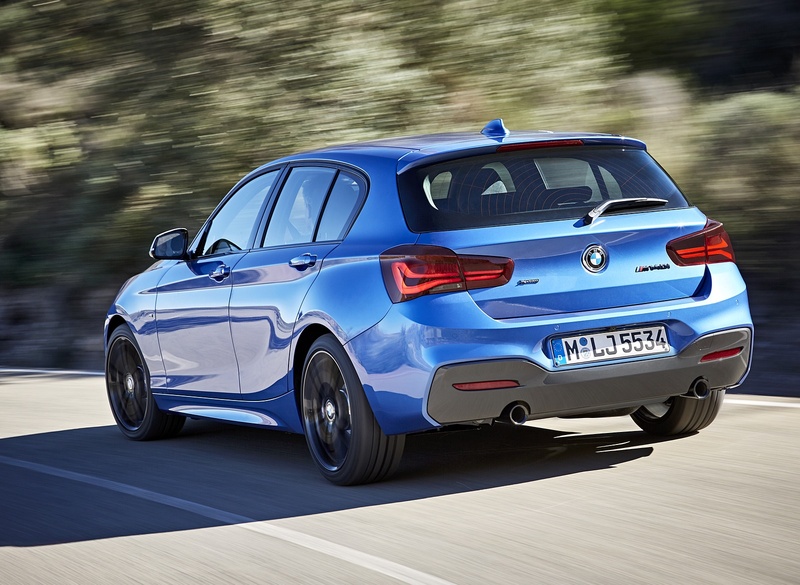 The BMW 1 Series Edition M Sport Shadow has black exhaust tailpipes, too. The new exterior colours Seaside Blue and Sunset Orange also contribute to the new car’s more striking looks. 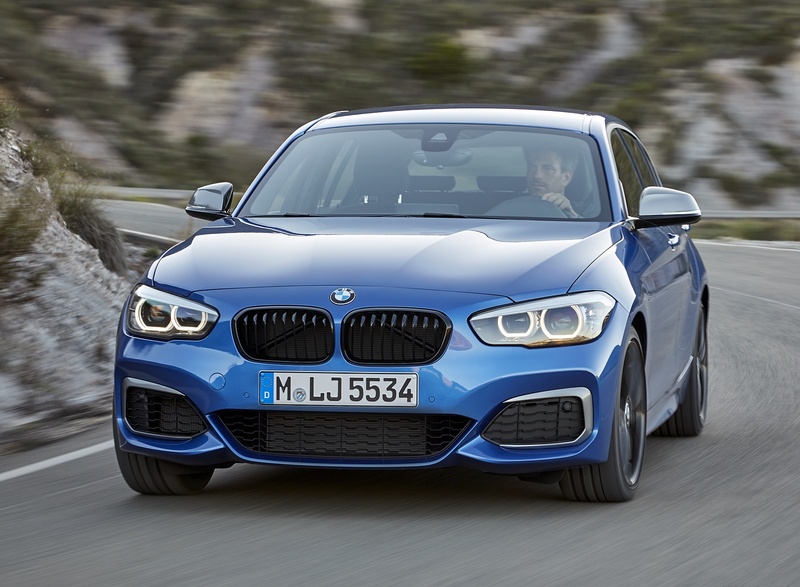 The Sport Line, Urban Line and M Sport variants of the BMW 1 Series remain in the line-up alongside the standard model. And now there are also specialedition models to choose from. The handover from one model to the next sees five new light-alloy wheels being added to the range in 17- and 18-inch formats. A total of 16 different wheel designs – in sizes ranging from 16 to 18 inches – provide plenty of scope for personalisation. The new BMW 1 Series Edition Sport Line Shadow comes with exclusive 17-inch lightalloy wheels (725) as standard. The Edition M Sport Shadow has 18-inch wheels in either Jet Black or Bicolour Jet Black (719 M) to complement its shadow-like character. And an additional 18-inch light-alloy wheel design is offered for the M140i/M140i xDrive Edition Shadow (436 M in Orbit Grey). Moving inside the new BMW 1 Series, an array of details add to the cabin’s exclusive, high-quality feel. With a clear and stylish design, the instrument panel has been completely reworked to place an even greater emphasis on driver focus. The black-panel instrument cluster has likewise been reconfigured. Contrast stitching gives the various model variants a sophisticated appearance. The centre stack, which houses the control panels for the radio and air conditioning system, features a high-gloss black surface. There is a roll cover for the cupholders in the centre console, giving the new interior a clean look. And the window buttons in the doors now have chrome trim. Thanks to virtually imperceptible gaps, the glove compartment blends seamlessly into the overall ambience. The air vents for the air conditioning have been revised and also contribute to the generous impression of space created by the interior of the new BMW 1 Series. Customers can also specify an optional new seat covering in Cognac Dakota leather, while the interior trim strips are now available with Pearl Chrome accents. The Urban Line offers exclusive new combinations of white or black acrylic glass with chrome detailing. The standard model, Sport Line and M Sport variants can be ordered with new combinations of Piano Finish Black, aluminium or Fineline wood trim with chrome. When it comes to the seat coverings, BMW 1 Series customers can choose from seven cloth variants, some including leather or Alcantara. The new BMW 1 Series is equipped with the latest generation of the iDrive operating system as standard. Using the iDrive Touch Controller allows the driver to comfortably access and activate a variety of vehicle, navigation and entertainment functions with one hand. Thanks to the touchpad integrated into the Controller, it is easy to enter destinations for the navigation system in handwriting style. If the optional Navigation system Professional is fitted, the high-resolution central 8.8-inch display now comes in touchscreen form. Intelligent voice control is the third way of operating these functions. Thanks to the standard built-in SIM card in the BMW 1 Series, ConnectedDrive provides optimum connectivity and access to BMW services without having to rely on the customer’s smartphone. These include the Concierge Services, where personal assistants select destinations such as restaurants or hotels for the driver while en route, make reservations and then send the information directly to the vehicle’s navigation system, complete with all contact details. Online Entertainment gives BMW 1 Series occupants a choice of millions of music tracks and audio books, while RTTI (Real Time Traffic Information) finds a smart way around traffic jams. RTTI now also includes a hazard preview based on fleet information, meaning that in addition to the real-time traffic situation, the service also notifies drivers of dangerous situations – such as accidents or heavy rain – detected by other BMW vehicles. Anonymised sensor data is used for this purpose. Hazard reports and rain are shown on the map in the vehicle’s display, while a warning and message appear on the navigation map when approaching the location of the danger. Plus, in selected cities in Germany and the USA, the On-Street Parking Information service uses the Navigation system Professional display to indicate the probability of finding an available roadside parking space. The all-encompassing digital concept BMW Connected seamlessly integrates the BMW 1 Series into the user’s digital life via touchpoints such as an iPhone, Apple Watch, Android smartphone or smartwatch. 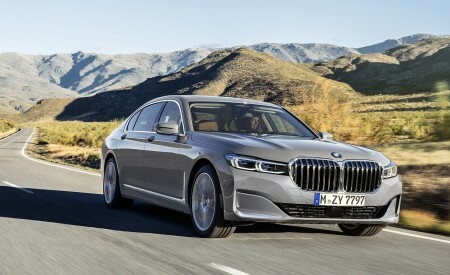 BMW Connected detects mobility-related information, such as the addresses contained in the appointments calendar, and transmits this automatically to the vehicle. The user then receives a message on their smartphone notifying them in advance of the ideal departure time based on real-time traffic information. In addition, places the user drives to regularly and personal mobility patterns are also stored automatically. This means that manually entering destination addresses in the navigation system is set to largely become a thing of the past. If navigation details such as the destination address and desired arrival time have already been set outside the vehicle on the user’s smartphone, the link between phone and car will allow BMW Connected to transfer the information seamlessly and make it available to the BMW navigation system. BMW Connected and the Remote Services allow BMW 1 Series drivers to stay in touch with their car at all times, no matter where they are. They can control the heating and ventilation, lock and unlock the doors and call up vehicle-related information, quickly and easily using their smartphone. And if they happen to forget where they parked their car, they can check its location on a map via BMW Connected. Alternatively, the vehicle’s horn or headlight flasher can be activated remotely in order to locate it in a large car park, for example. With the help of Alexa and Alexa-capable devices, BMW 1 Series drivers in Germany and the UK can even manage their appointments in the BMW Connected mobility agenda and operate vehicle functions by voice control from the comfort of their home. 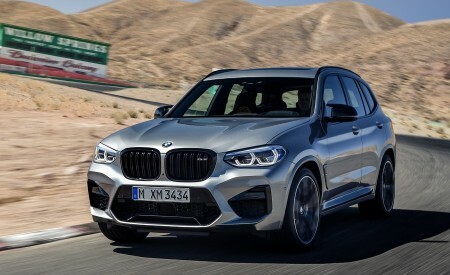 For the first time, BMW now offers Microsoft Office 365 users a secure server connection for exchanging and editing emails, calendar entries and contact details in the BMW 1 Series, thanks to the car’s built-in Microsoft Exchange function. The optional in-car WiFi hotspot provides a high-speed mobile internet connection for up to ten devices. Apple CarPlay is also available for the BMW 1 Series via a BMW navigation system. Integrating the smartphone into the vehicle’s system environment allows the phone and selected apps to be operated using the iDrive Controller, voice commands or the touchscreen display (if the Navigation system Professional is specified). Compatible smartphones can also be supplied with power wirelessly by means of an optional inductive charging tray. 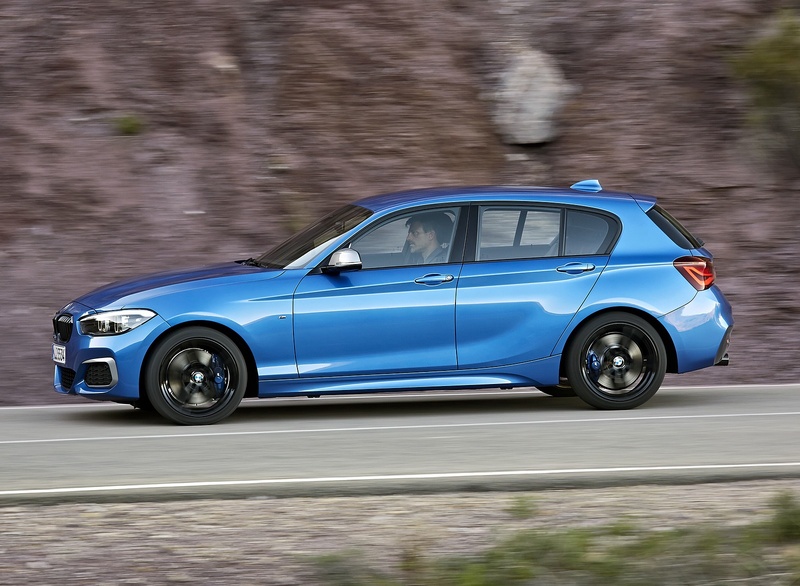 The assistance systems on the options list for the new BMW 1 Series include Active Cruise Control with Stop & Go function, which enables the vehicle to move along with the flow of traffic automatically up to near its maximum speed. The system alerts the driver and applies the brakes if it detects an obstacle. The Driving Assistant is also available as an option and comprises the Lane Departure Warning system and City Collision Mitigation, which applies the brakes automatically at speeds up to 60 km/h (37 mph) in response to an imminent collision with a car, motorcycle or pedestrian, for instance. The Parking Assistant, meanwhile, manoeuvres the car into parking spots that are either parallel or perpendicular to the road. Its ultrasonic sensors help to search for suitable spaces while travelling at up to 35 km/h (22 mph). Highly efficient three-, four- and six-cylinder power units. The new BMW 1 Series comes with a wide choice of petrol and diesel engines, comprising three-, four- and six-cylinder variants. 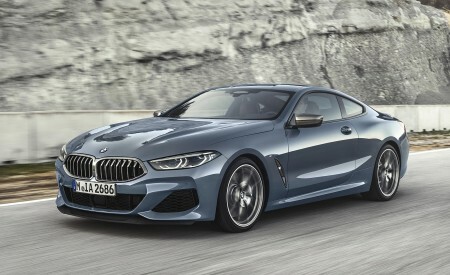 They all hail from the state-of-the-art BMW EfficientDynamics engine family and feature BMW TwinPower Turbo technology. 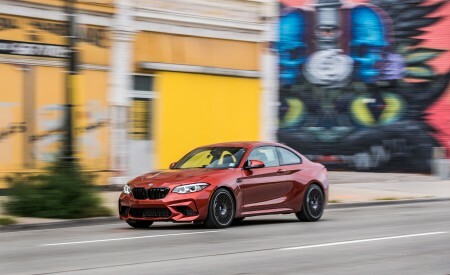 With the exception of the BMW 116i, 116d EfficientDynamics Edition and 118d xDrive, all models can be specified with the eight-speed Steptronic or eight-speed Steptronic Sport transmission as an alternative to the six-speed manual gearshift. 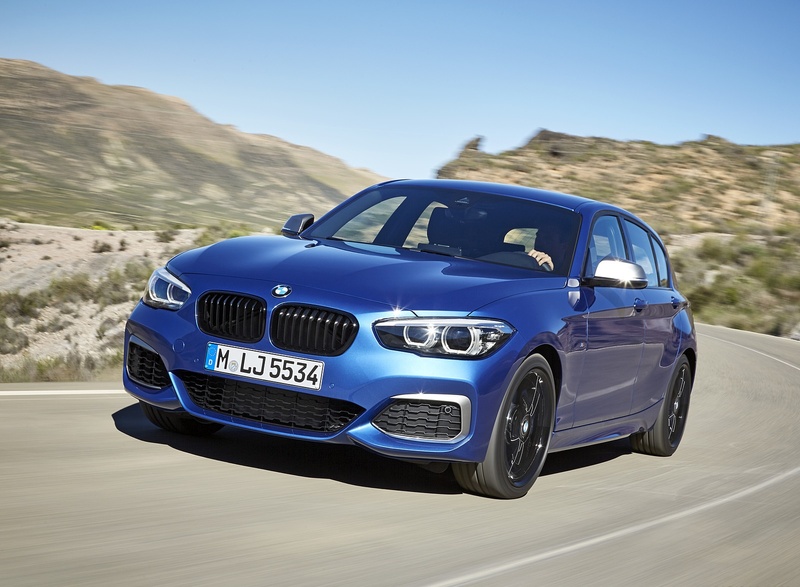 The M140i xDrive can only be ordered with the eight-speed Steptronic Sport transmission. On the petrol side, the line-up ranges from the BMW 116i – whose turbocharged three-cylinder unit produces 80 kW/109 hp (fuel consumption combined: 5.4 – 5.0 l/100 km [52.3 – 56.5 mpg imp]; CO2 emissions combined: 126 – 116 g/km)* – to the BMW M140i M Performance model, which stirs 250 kW/340 hp from its six-cylinder in-line engine (fuel consumption combined: 7.8 – 7.1 l/100 km [36.2 – 39.8 mpg imp]; CO2 emissions combined: 179 – 163 g/km)*. The diesel models likewise draw their power from cutting-edge engine technology. In addition to a basic concept that is inherently more efficient, all the three- and four-cylinder units feature new turbocharger technology and enhanced common-rail direct injection systems. At the lower end of the power spectrum is the BMW 116d, delivering 85 kW/116 hp and maximum torque of 270 Newton metres (199 lb-ft). In the process, it burns 4.1 – 3.6 litres of fuel per 100 km (68.9 – 78.5 mpg imp), equating to CO2 emissions of 107 – 96 g/km*. In extra-efficient BMW 116d EfficientDynamics Edition guise, fuel consumption is a frugal 3.8 – 3.4 l/100 km (74.3 – 83.1 mpg imp), resulting in CO2 emissions of 101 – 89 g/km*. The most powerful four-cylinder diesel engine in the line-up can be found in the new BMW 125d. The multi-stage turbocharging technology, including variable turbine geometry for the high-pressure turbocharger, results in remarkably quick response, output of 165 kW/224 hp and peak torque of 450 Newton metres (332 lb-ft). Combined fuel consumption comes in at 4.6 – 4.3 l/100 km [61.4 – 65.7 mpg imp] and combined CO2 emissions are 120 – 114 g/km*. 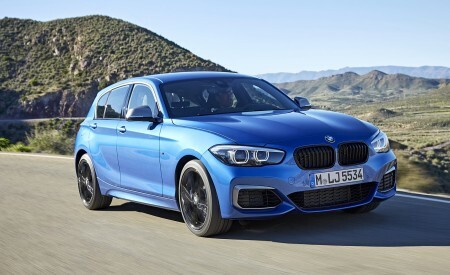 The BMW M140i, BMW 118d and BMW 120d can be specified with BMW xDrive intelligent all-wheel drive as an alternative to classical rear-wheel drive. Besides the specific benefits of AWD – such as optimum transmission of power to the road, supreme driving safety and maximum traction in wintry conditions, for example – BMW xDrive also reduces understeer and oversteer through corners. The result is sharper handling in situations such as when turning into bends. 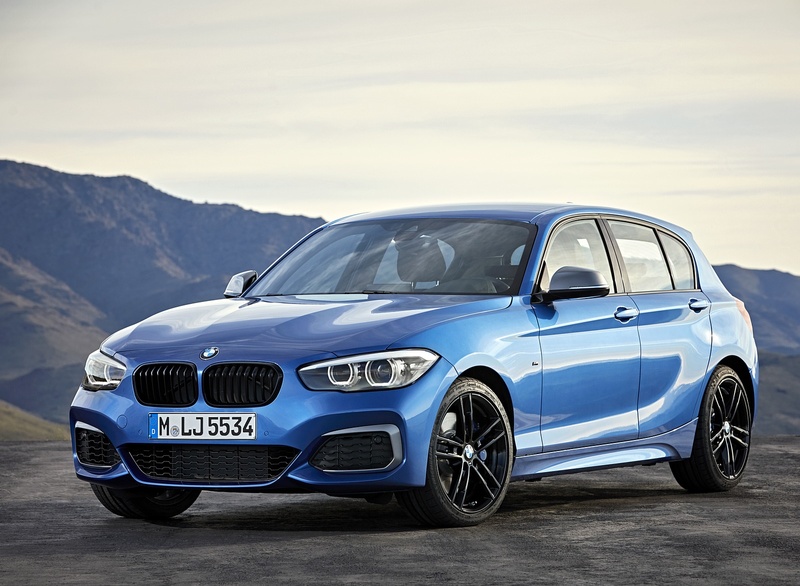 Two new elite athletes from BMW M GmbH: the M140i and M140i xDrive. The sportiest member of the BMW 1 Series range also boasts a new look. 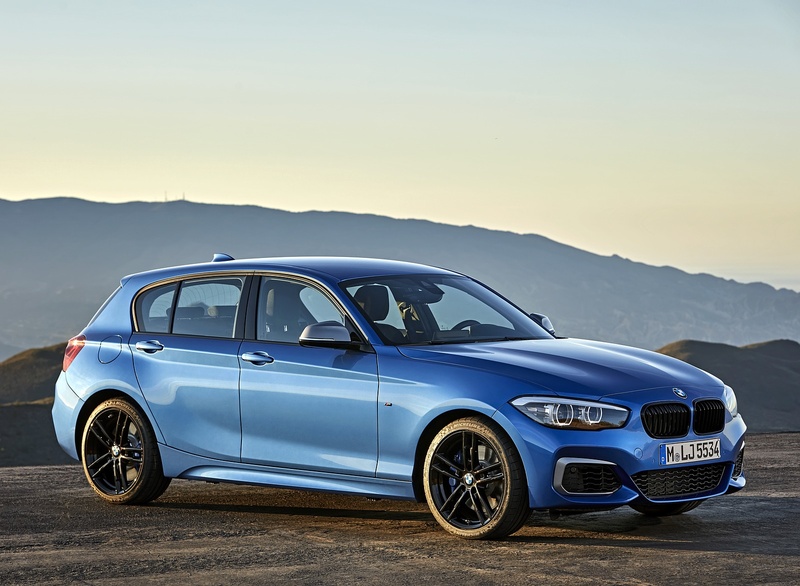 To mark the new model year, the BMW M140i M Performance model is also available in M140i Edition Shadow trim. Black inserts are added to the standard LED headlights and the kidney grille surround is painted black. The darkened rear light assemblies lend further impact to the car’s sporting aura, as do the standard 18-inch light-alloy wheels, which are now available for the first time in Style 436 M Orbit Grey and Style 719 M Jet Black or Bicolour Jet Black, to go with the previously available Ferric Grey (Style 436 M). 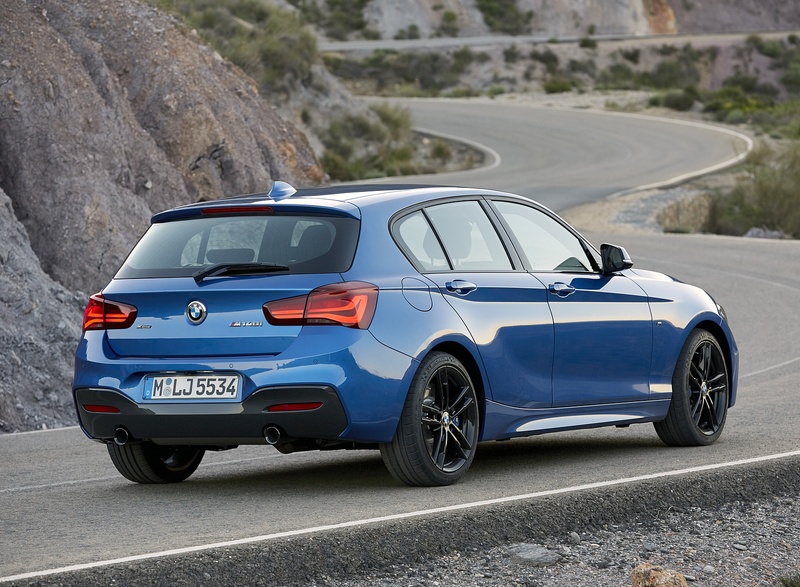 The sportiest BMW 1 Series leaves the factory shod with high-performance mixed-size tyres as standard, with dimensions of 225/40 at the front and 245/35 at the rear. 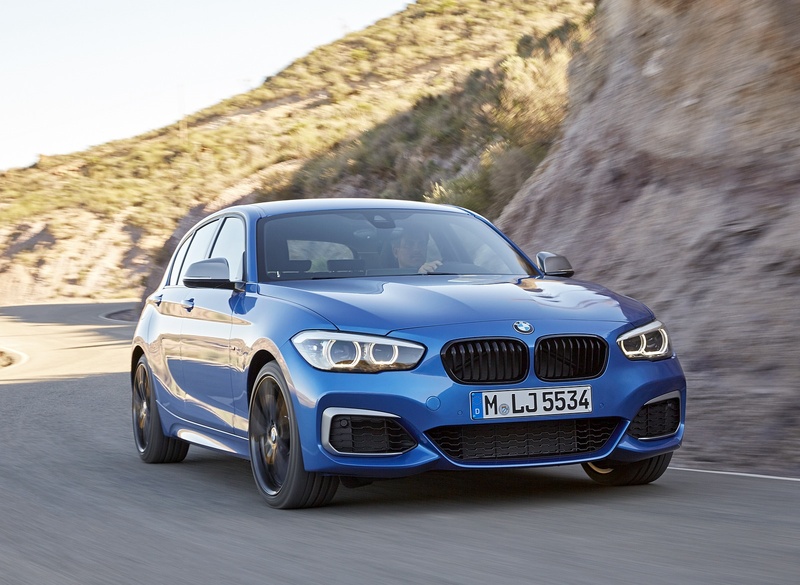 The BMW M140i is powered by a three-litre straight-six engine complete with direct injection, M Performance TwinPower Turbo technology with twin-scroll turbocharging, fully variable valve timing (VALVETRONIC) and Double- VANOS variable camshaft control. 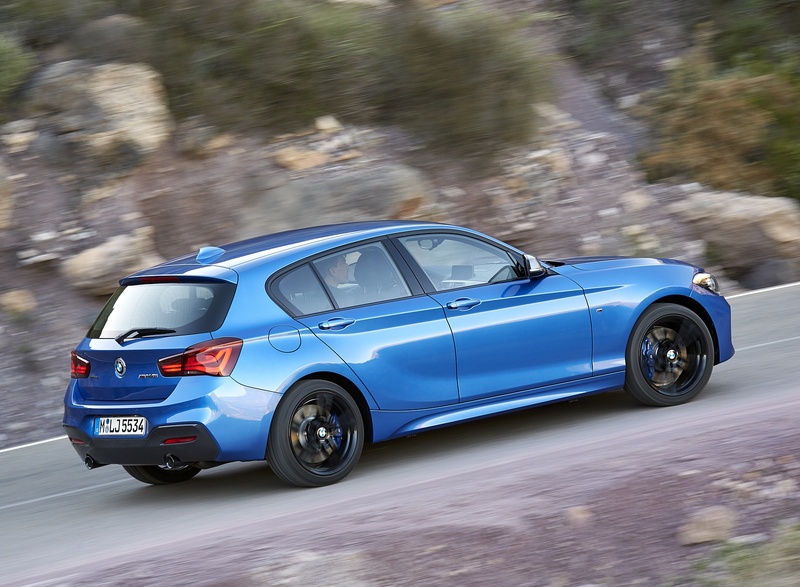 This all combines to give the BMW M140i an output of 250 kW/340 hp and maximum torque of 500 Newton metres (369 lb-ft), which can be summoned from as low down as 1,520 rpm and remains on tap up to 4,500 rpm. 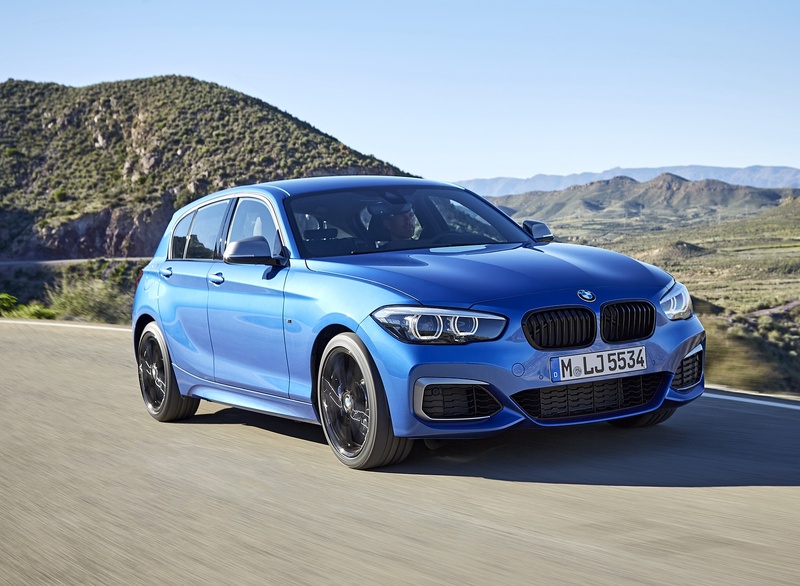 This gives the BMW M140i all the right credentials for delivering extraordinary performance: with the six-speed manual gearshift, this compact racer sprints from 0 to 100 km/h (62 mph) in 4.8 seconds, while top speed is electronically limited to 250 km/h (155 mph). 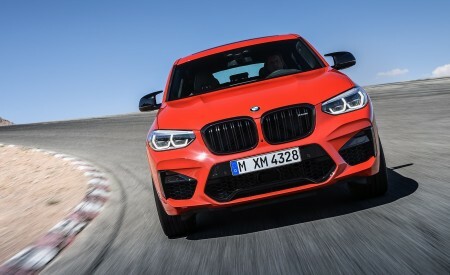 When the optional eight-speed Steptronic Sport transmission is specified, the BMW M140i reaches the 100 km/h (62 mph) mark from rest in an even quicker 4.6 seconds (fuel consumption combined: 7.1 l/100 km [39.8 mpg imp]; CO2 emissions combined: 163 g/km)*. Performance is even more remarkable in the BMW M140i xDrive versions, thanks to the presence of intelligent all-wheel drive. 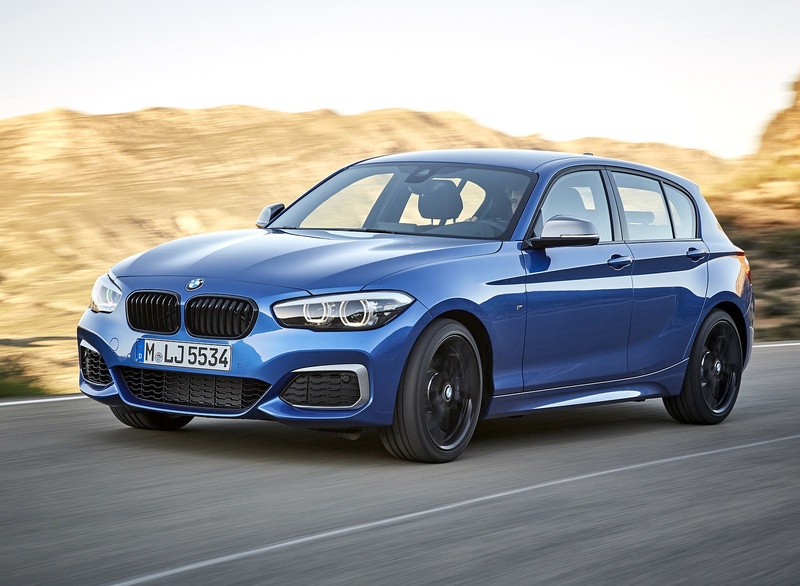 Equipped with the eight-speed Steptronic Sport transmission as standard, the M140i xDrive surges from 0 to 100 km/h (62 mph) in 4.4 seconds, while returning combined fuel consumption of 7.4 l/100 km (38.2 mpg imp) and CO2 emissions of 169 g/km*. Variable sport steering adds to the impression of exceptional agility at the wheel of the BMW M140i. It comes with electromechanical power assistance and adapts the steering angle of the front wheels to the prevailing driving situation. This allows lightning-fast evasive manoeuvres but also produces a sensation of excellent directional and straight-line stability in motorway driving. The M Sport suspension, M Sport braking system and shorter throw for the six-speed manual gearshift have all been perfectly matched to the might of the six-cylinder in-line engine, as have high-performance tyres designed to ensure that acceleration and braking force are transmitted to the road to optimum effect. The Driving Experience Control switch in the BMW M140i features the same modes included in all models in the range, such as Comfort, Sport and ECO PRO, but also adds the ultra-dynamic Sport+ mode. In this setting, the configuration of the Dynamic Stability Control system allows the driver to perform controlled drifts.